2. Brushed-Alumnium Shell, and Metal Casing ,not easy get in dust. 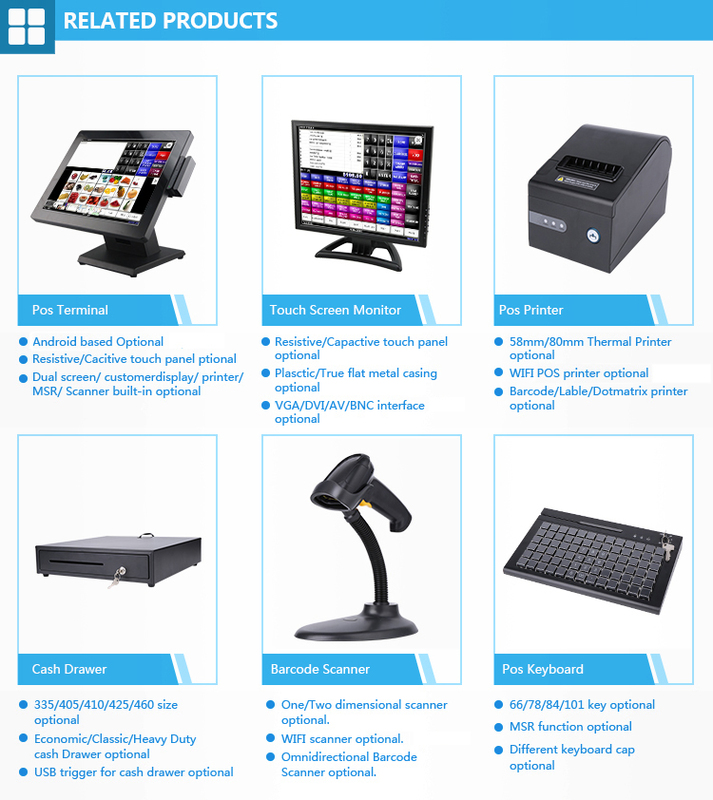 We are the professional manufacturer of pos system with 10 years golden member of alibaba. 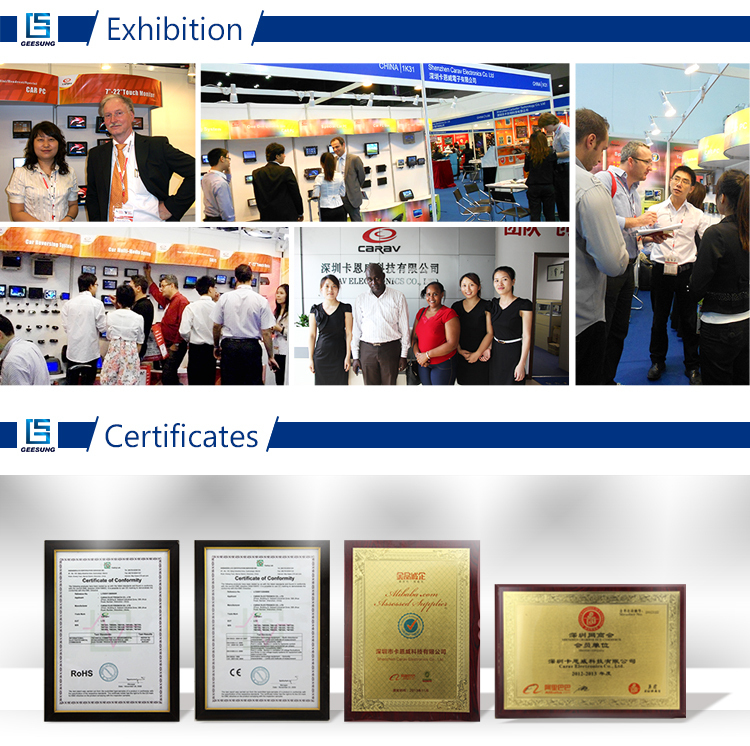 Our products have passed the CE/ROHS/EMC certificate with 12 months after-service. The size is available for 12" 15" 17" 19". 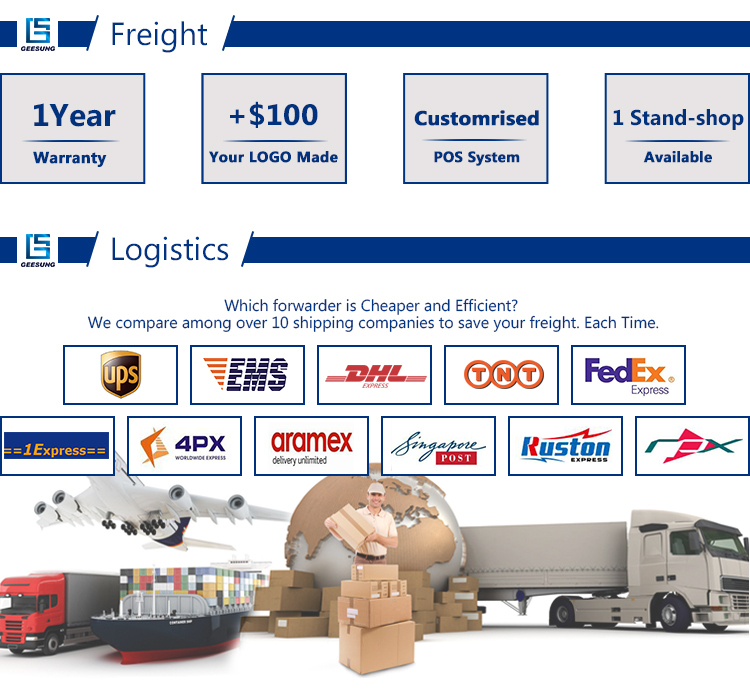 Compared to other manufactures' package, our new package not only can protect the products better, but also can save the freight for you. We are glad to inform you that we have a Trade Assurance Amount $55000 granted by Alibaba.com. 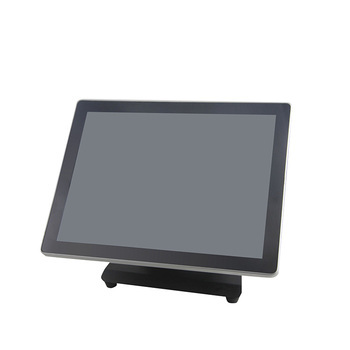 It can safeguard buyer's payment to suppliers and ensure suppliers fulfill their obligations regarding order delivery and product quality. 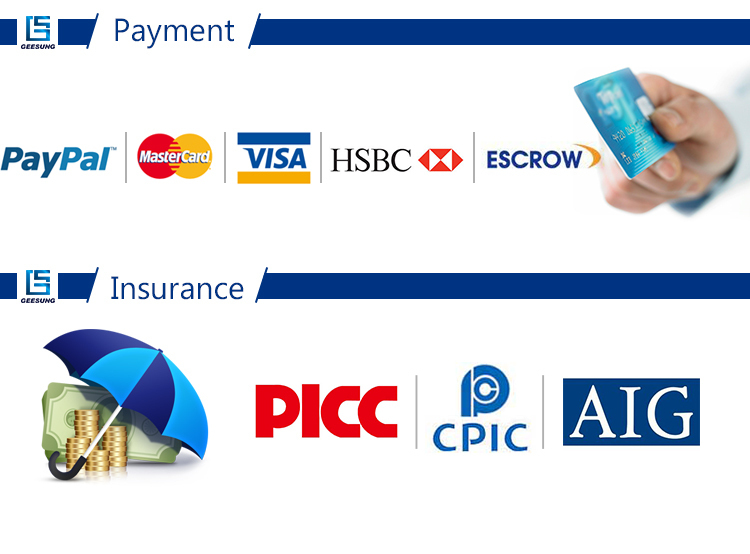 And this payment way doen't have bank fee, it will save your money. Yes,we have large stock. We can send the goods out within 3 days after payment received . For the goods are out of stock, production time is about 7-10 days. 2. 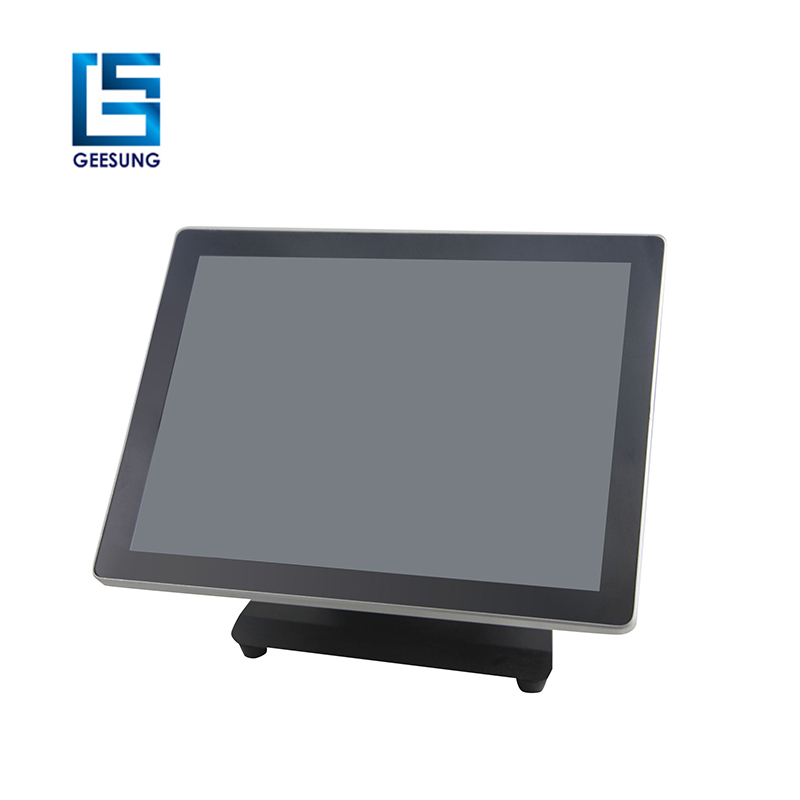 Can customize according to the customers'request? 3.Can you list the products of your company? 4.What about minimum order quantity? No MOQ, 1 piece is available. If you have any questions or requirements, please feel free to contact me. 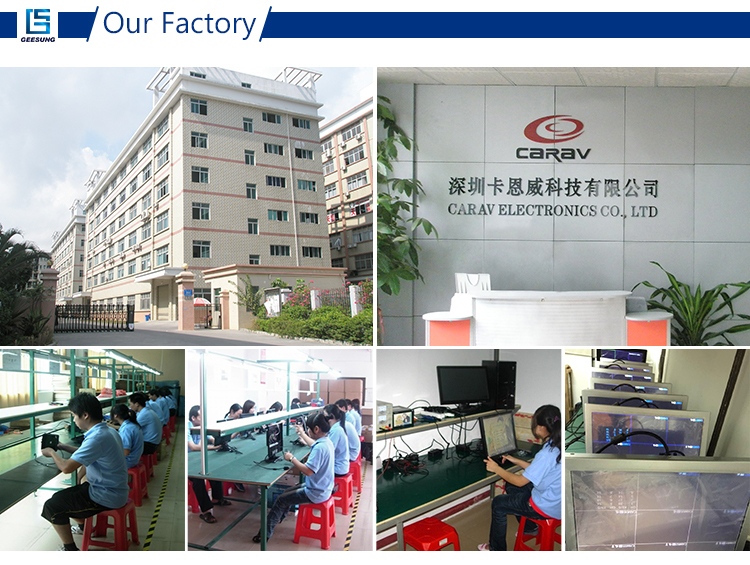 Hope have a chance to cooperate with your esteemed company.